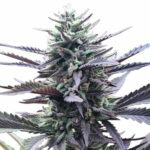 Right now you can get some of the very best Cheese Seeds absolutely free with every order of Cannabis Seeds from The Original Sensible Seeds Company. 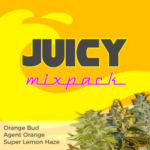 Their latest promotion of free Cannabis Seeds with every order is now giving away Delicious Seeds Cheese Candy, and by simply buying any of your favorite Seeds, you w ill qualify for these fantastic Cheese Seeds to be added totally free of charge and dispatched with your order. How Many Free Cheese Seeds Will You Receive? Every purchase of any of the Cannabis and Marijuana Seeds offered for sale by The Original Sensible Seeds Company will qualify you for free seeds, even Single Seed sales. The number of free Cheese Candy Seeds you will receive free depends upon the total cost of the seeds purchased, check out the table below and discover just how many free Cheese Candy Seeds you will receive simply by purchasing your Cannabis and Marijuana Seeds from one of the best online distributors available. 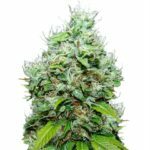 Delicious Seeds Cheese Candy feminized seeds combines the Delicious Seeds Caramelo strain together with the Cheese, the highest awarded and most sought after Cannabis strain within the UK. Combining together these strains has produced Cheese Seeds that not only contain the cheese smell and unique flavor, but introduce a sweet lavender taste and aroma together with improved yields and resistance to mold, making them ideal for indoor growing. 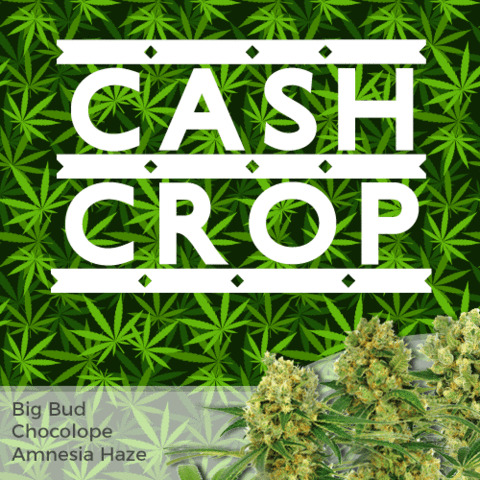 Designed for commercial growers, Cheese Candy Seeds forms a multitude of lateral branches, perfect for Screen-of-Green growers wishing to develop a dense canopy fast. 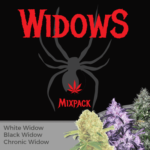 Flowering requires 55-65 days, or 8-9 which is average for an Indica dominant hybrid, and with Cheese Candy Seeds combining genetics from Skunk #1, Kush, Super Skunk, Big Skunk Korean, Afghani and an Hawaiian Sativa, expect large, dense buds that really are totally covered in resin. Using good growing techniques and environmental controls, these Cheese Seeds are capable of yielding between 450-550 grams per square meter, or as much as 900 grams per plant when grown outdoors in suitable conditions. Dried and cured Delicious Seeds Cheese Candy has an unmistakably yeasty, cheese smell and flavor, complimented with tastes of liquorice and caramel, a sweet, Cheese Candy taste. 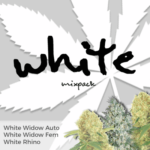 The high is euphoric and uplifting, leaving you feeling relaxed, calm and tranquil, highly recommended for therapeutic use as Medical grade Marijuana. There has never been a better time to try these Cheese Seeds than now. By purchasing any Cannabis Seeds from The Original Sensible Seeds Company, you can get these Delicious Seeds Cheese Candy absolutely free. When it comes to finding you the best deals on Cheese Seeds trust us to show you the way.